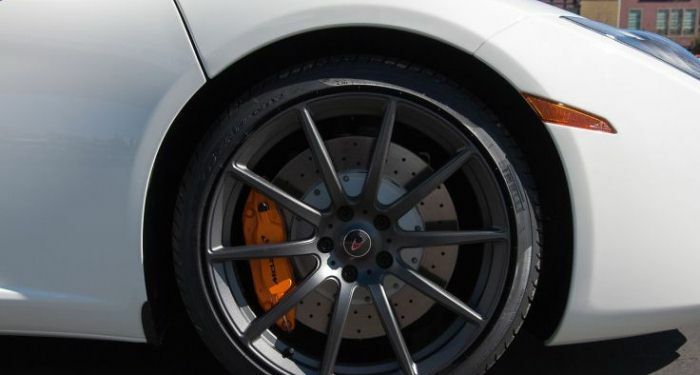 Finding Blue Sky Super Car Hire is Your destiny then, as this is a chance you cannot miss . 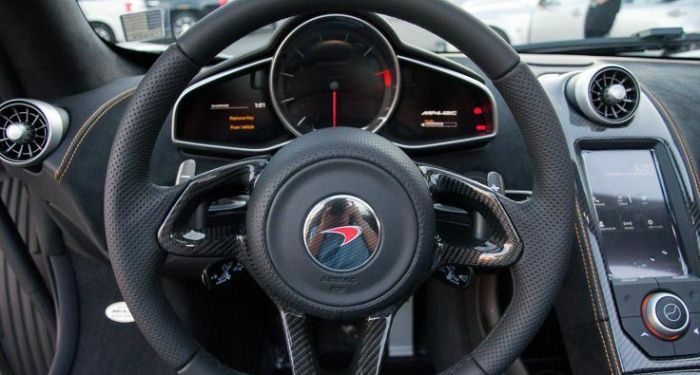 Climbing into the Mclaren is an event on its own. The beautiful upwards opening door and high sills feel like second nature. 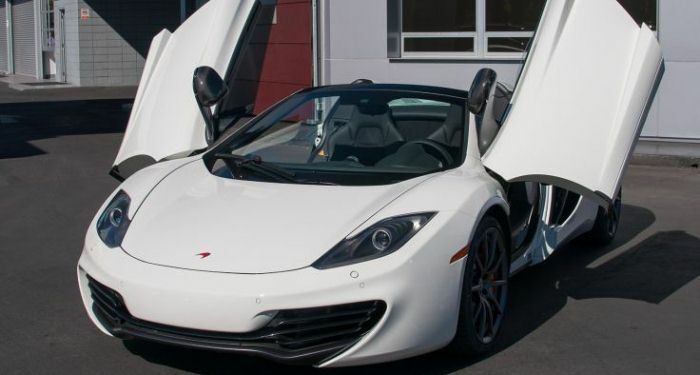 Specially designed to get in and out of this supercar with ease. 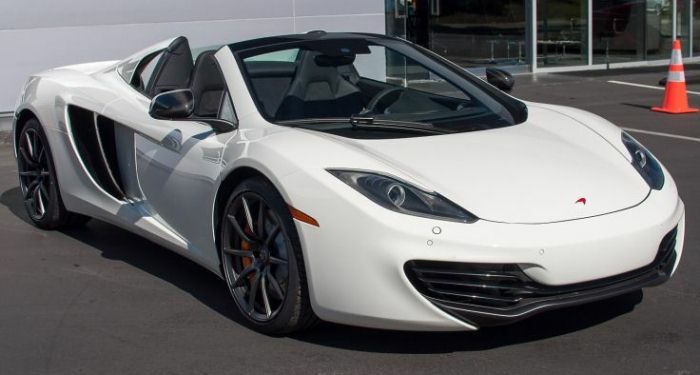 Another dream come true, this time for rent our Spider, you can cruise around the Costa Del Sol with the roof down in many cars, but only our clients get to do it in a Mclaren, now available for rent or hire from our offices in Marbella, Malaga Airport & Madrid. Super fast yet super safe with ride quality of an executive saloon car. 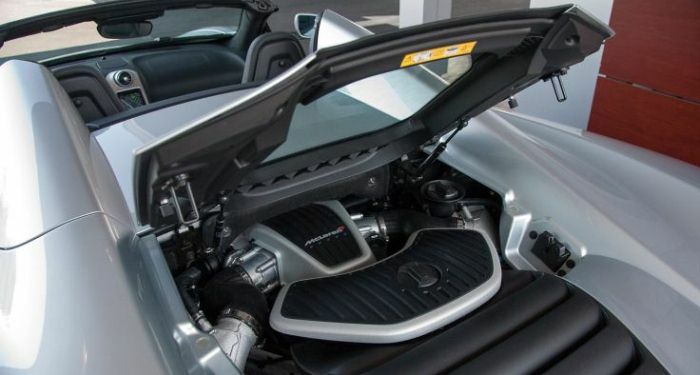 An all new chassis, engine, gearbox and rear suspension means that the Mclaren outclasses its competition. 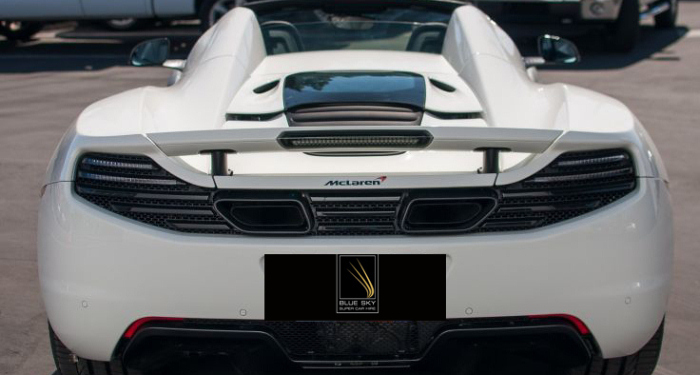 The waiting list alone is several years to buy one, so why not jump the queue and take advantage of our Mclaren rental & hire service in Marbella. And if you are landing at Malaga Airport we can arrange for the car to be delivered when you arrive and collected on your departure.